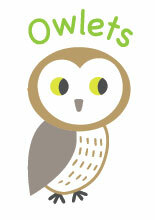 The Owlets Nursery is dedicated to providing the perfect environment for exploration and play. 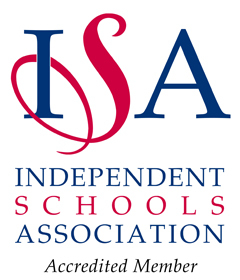 It is superbly equipped and staffed by a caring, qualified and experienced team. 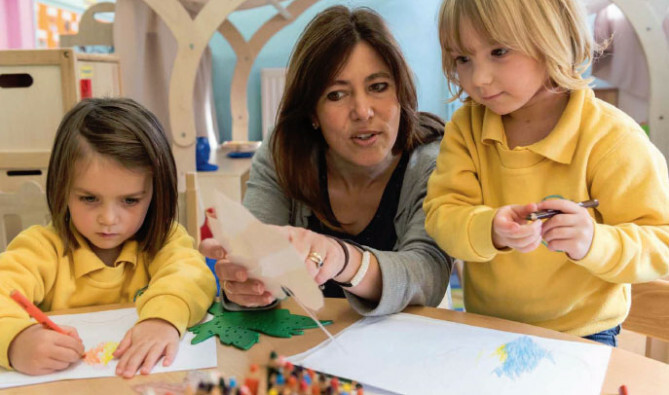 Busy parents need assurance that their children are in good hands, within a secure and happy environment, where learning means fun. 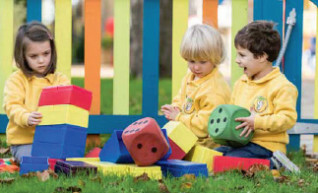 The Nursery is a self-contained unit within the school – the younger children can see what is going on elsewhere, but are never overwhelmed by the wider school environment.